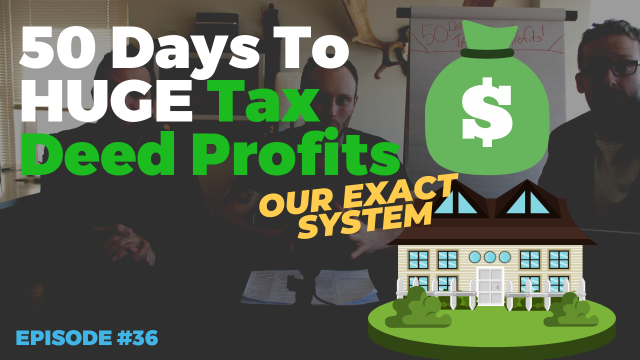 Want our EXACT system for making big bucks with tax deeds in the next 50 days? You can do it too! Just follow along with what we are doing and get the exact roadmap we use. 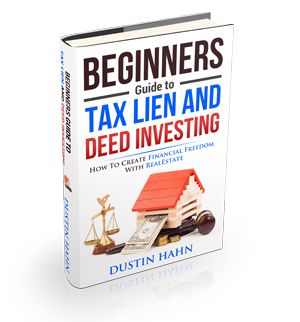 – The 50 Day gameplan to cleaning up big profits with Tax Deeds that anyone can reproduce. – The step by step to making sure everything changes in the next 50 days. – The best place to invest in Tax Deeds that we secretly hit every year. – And of course SO MUCH MORE!